Welcome to Fairway Knolls Veterinary Hospital! Our Bloomington veterinarian team is dedicated to giving your furry family members the finest pet care. Led by Dr. David Tatro, our staff's goal is to make sure your pet lives a long and healthy life. We're all pet lovers ourselves, so we know how important it is for your pet to be feeling its best. The Bloomington veterinarian team here will work together to ensure your pet's health throughout its life. Our doctor and the entire staff at our Bloomington veterinary hospital are dedicated to preventive medicine as the best way to keep your pet healthy. We recommend regular pet wellness exams to make sure your pet is developing correctly, and to diagnose any health problems as early as possible. Puppies and kittens should come into our office four times in the first year. Adult pets can stick to a yearly schedule until they reach seven years of age. By then, they'll be considered senior animals, and should come in twice a year. 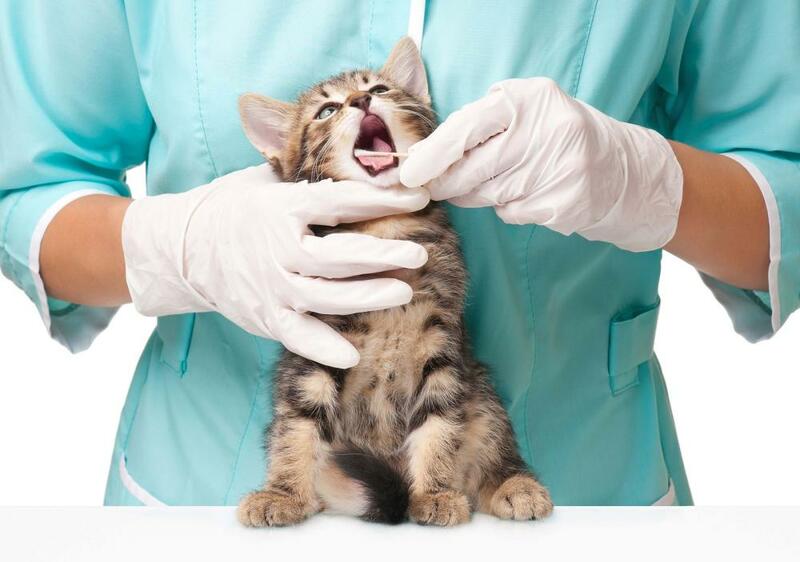 During a pet wellness exam Dr. Tatro will check out your dog or cat from nose to tail. He'll inspect its fur and skin, looking for rashes or parasites. A mouth exam is an important part of this process, as signs in the mouth can indicated the early onset of many serious diseases. Our doctor will look for loose or missing teeth, red or swollen gums, problems with the tongue and will even check for abnormally bad breath. It's the rare pet that has a lovely-smelling mouth, but did you know that foul breath can indicated a serious infection in your pet's body? We'll weigh and measure your pet to make sure it's developing a healthy weight and avoiding the obese end of the spectrum. If your pet is overweight, our doctor will take the time to educate you on different types of healthy pet food for overweight pets, as well as techniques such as energetic play that will encourage your pet to be more active, helping to burn off those extra pounds. One of the most important parts of a pet wellness exam, and one that we make sure your pet undergoes each time it comes in for a checkup, is vaccinations. Vaccines prevent serious and even deadly diseases, protecting your pet as well as other pets around it. We'll administer all vaccines your pet needs on a yearly basis. Your pet may be perfectly healthy, but accidents happen at unexpected times. Our office is open six days a week, with our team on-call in case of emergencies. We have a kennel in case your pet needs overnight care, and we can refer more serious cases to a local emergency treatment center. For all your pet needs in Bloomington, IL, Fairway Knolls Veterinary Hospital is a fantastic choice. Call our office at 309-663-1414 today.